“It Is What It Is” is a controversial and contemporary love story between 36 year old Lee-Roy Reznor, a Grammy award winning rapper and Patricia de la Rosa, a 30 year old orthopaedic surgeon. After a brief relationship Lee-Roy sustains a T12/L1 spinal injury through a motorbike accident, which leaves him paraplegic. The journey through Lee-Roy’s recovery tests their relationship, values and aspirations. The novel is based in Perthshire, central Scotland and is intended for an adult audience. The story entails Lee-Roy’s struggle through rehabilitation, topical political concepts (including conscious capitalism, equality and animal welfare), the power of the mind as well as scenes of a sexual nature. The journey opens up new doors of thought and inspiration. 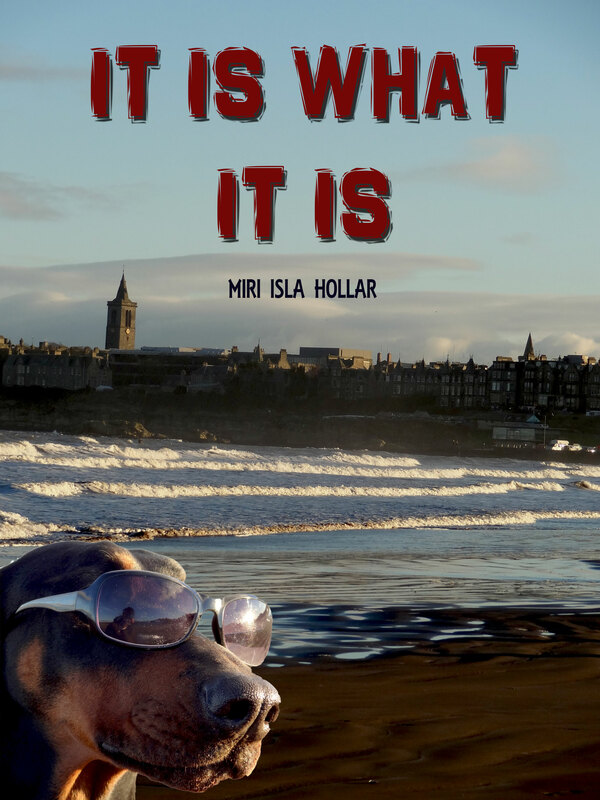 If you would like to buy my book “It Is What It Is”, you can do so from Amazon. Many thanks.